Karaoke Party by RedKaraoke is the ultimate free karaoke machine to sing with your family and friends! 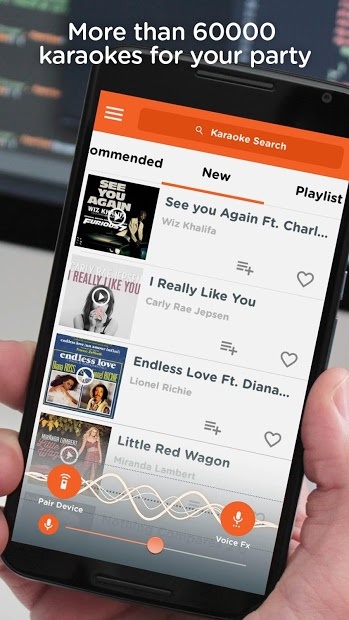 It features a huge songbook to sing for free with more than 30,000 songs curated from YouTube or you can get the VIP membership to have access to the whole songbook with more than 60,000 references in 30 languages, and with all the music genres. 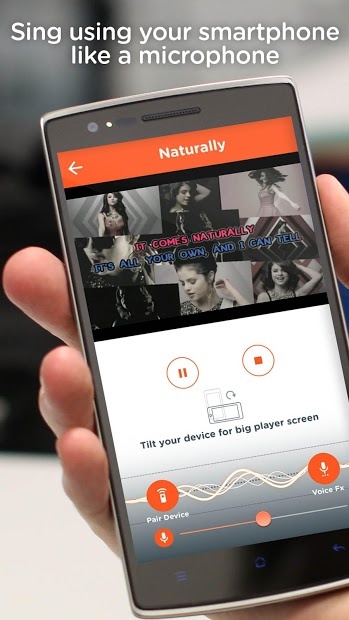 Just need to connect the app to your TV with Chromecast and you can watch and listen the karaokes on the big screen, and use your phone as a microphone, You can connect any Bluetooth device if preferred. The most fun feature its the one to compete with your friends. 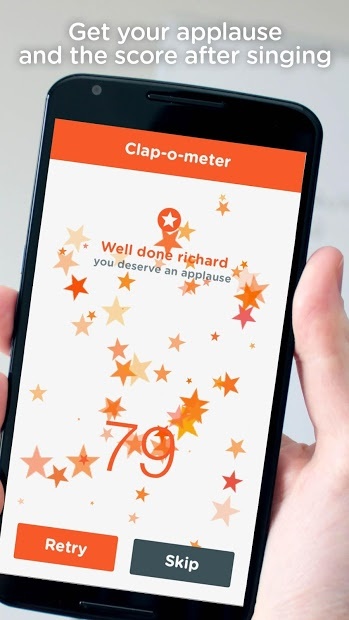 After singing your song, get a score based on the applauses from your public with the clap-o-meter. You can compete with your friends at the party to see what singer gets more points after the session. But if you prefer to sing alone, you can have lots of fun by adding vocal effects and sound presets to your voice to improve it and sound like a pro! We really enjoyed singing with this app. It runs so fluid and it’s very easy to use. Strongly recommended!